You need to listen carefully for the differences. you need memorize which pinyin is used to form the word. 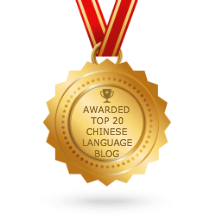 I hope my free Pinyin ebook will help you in learning Pinyin. one more think min min, i’m in search of a web site where I can discuss with chinese online. Any website to suggest me? You can google “chinese language forum”. It will give you a few good forum site.